The designers have spoken: red is the color to invest in this fall. Givenchy painted their coats with the hue for their fall 2017 collection, and Tod’s sent head-to-toe looks down the runway that boasted the color as well. 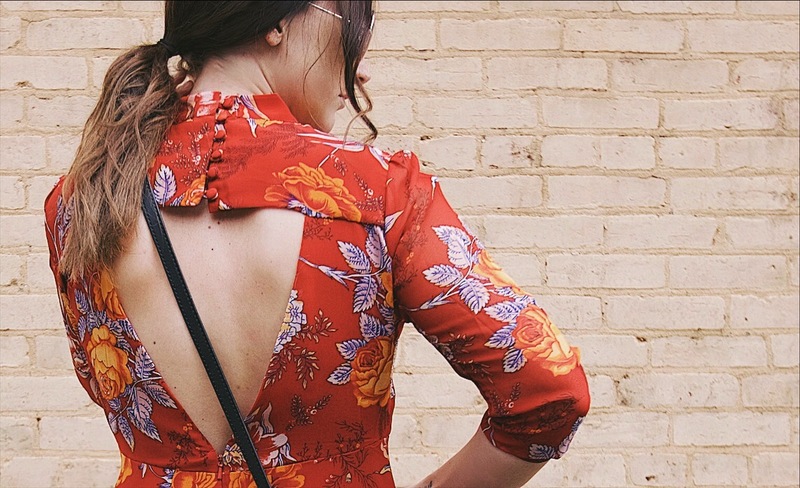 However, florals are also carrying over from summer to fall. 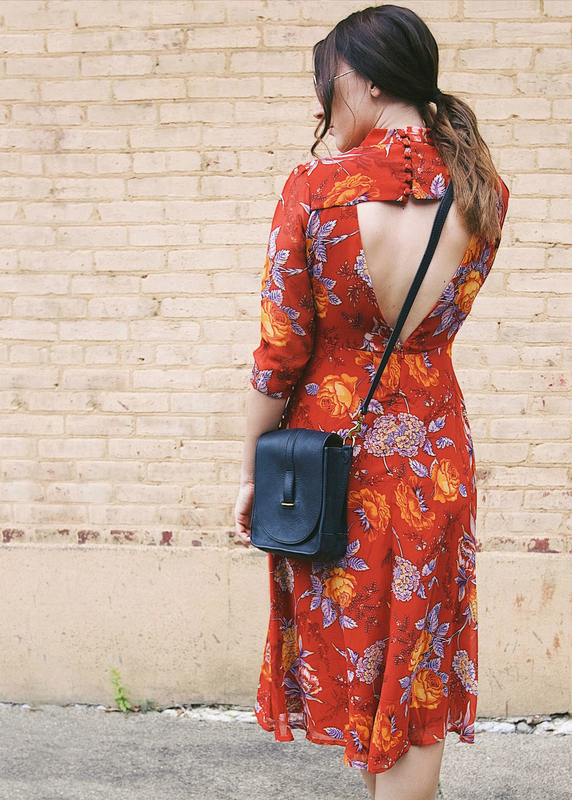 So, why not embrace both trends at once by donning a red floral frock instead of a little black dress for date night? 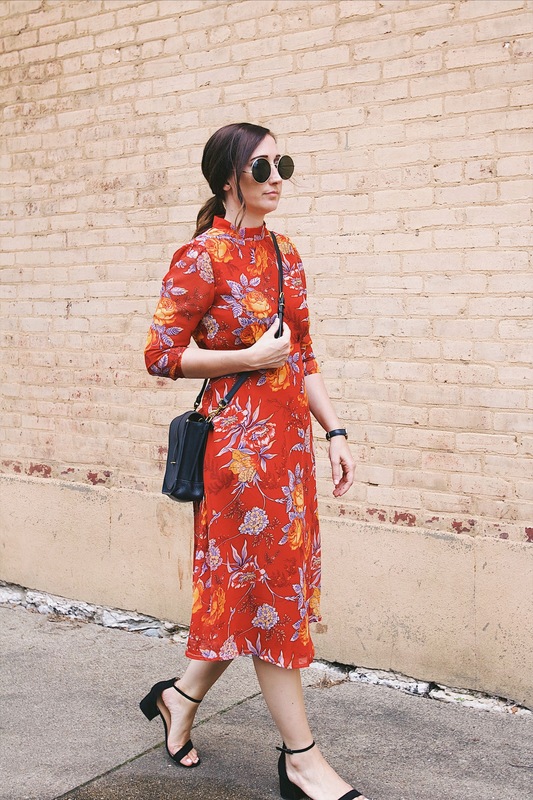 A dress that is as saturated in color and print as this is sure to turn heads, while also keeping your look completely chic as well.